This week’s show is our debut broadcast on SW London’s newest radio station, Riverside Radio. Sadly we were late. So Eric and Derek Hune have stepped in for the first half to present their own debut radio hour. 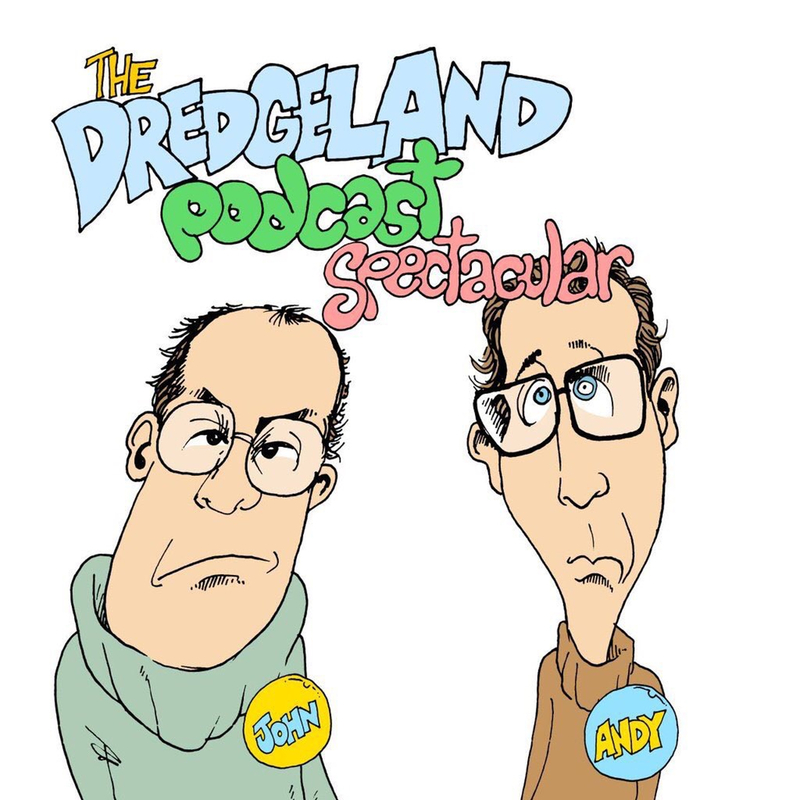 But fear not intrepid podcast traveller, all manner of stupidity remains ahead in the next 50 minutes and / or so… as DredgeLand present yet another look into their mad minds..
*All rights to this show belong to Riverside Radio 2019. Music played is PRS and all rights belong to the rightful artist.